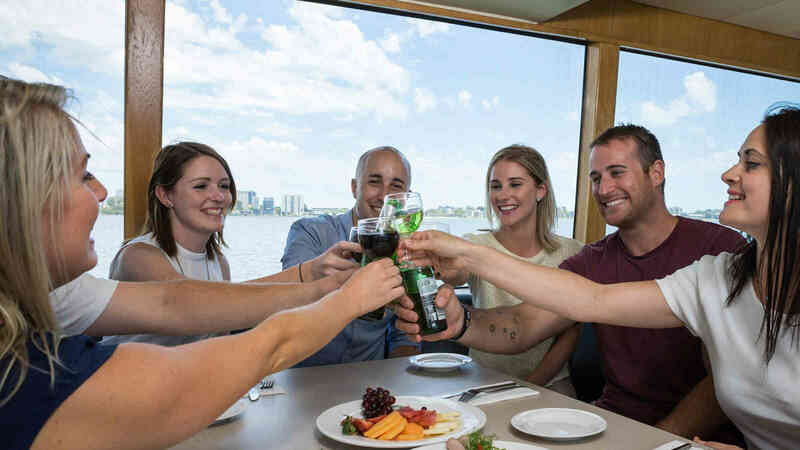 This tour package is the best way to experience Perth, the Swan River and Fremantle all in one go! 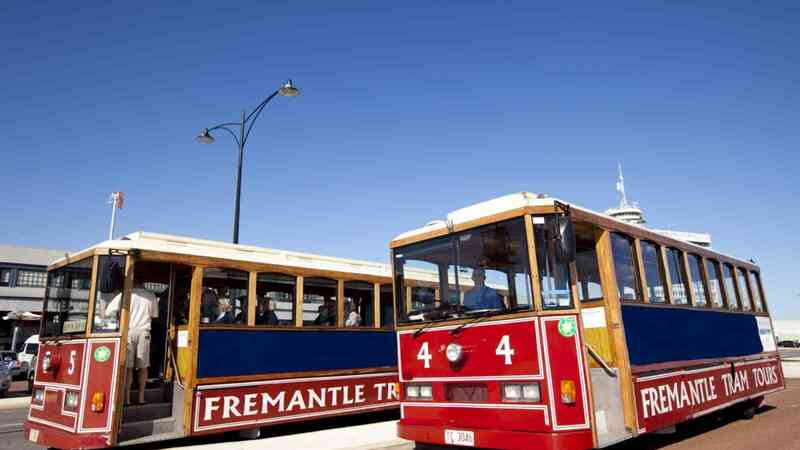 Combine a Fremantle Tram Tour, Perth Explorer Double Decker Bus Tour, and a cruise on the Swan River to see the best of Perth, Fremantle and the Swan River all in one day. On your cruise downstream to Fremantle, enjoy informative Captain’s commentary. Upon arrival, experience a one-hour tram tour visiting the key interest points of the port city. During the return cruise, you are invited to enjoy the delicious buffet lunch accompanied by a glass of wine, beer or soft drink. 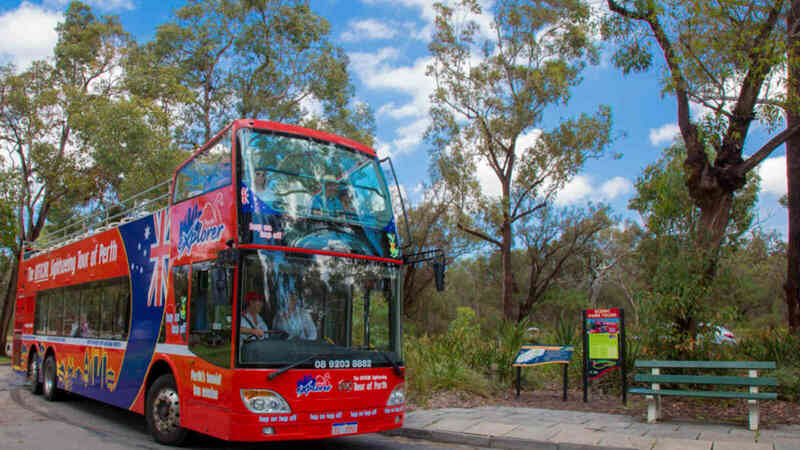 Once back in Perth, experience the key destinations of the city on board the Perth Explorer Double Decker Bus, a perfect way to finish off a full day of exploring all there is in our wonderful city. 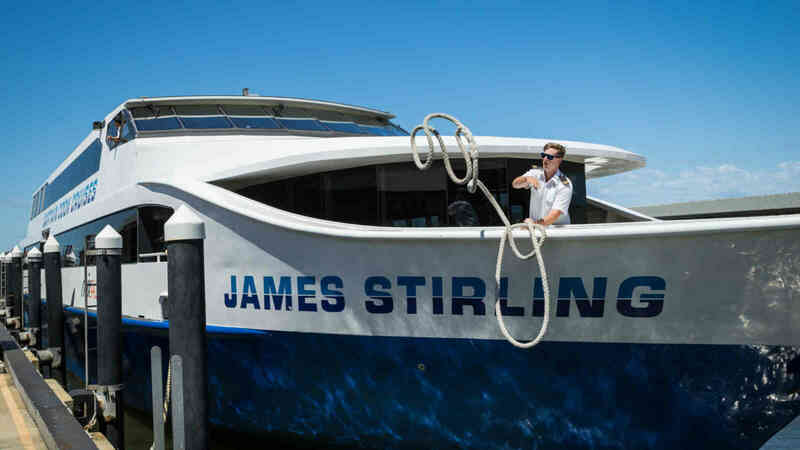 You can take the Perth Explorer Bus component on an alternative day to the Captain Cook Cruises river cruise and the Fremantle Tram Tour to make it a two day tour if you wish. Please enquire after all itinerary options at the time of booking.